This conference, sponsored by the Loughborough University Institute of Advanced Studies, provides a unique exploration of the momentous 2017 General Election from the perspectives of those most intimately involved as strategists, journalists and analysts. The battle for control of the media agenda is a defining characteristic of modern election campaigns to the extent that some argue they can have a pivotal influence in determining their eventual outcome. There is no question that the surprising result occurred despite excoriating criticism of the main opposition party from the right-wing press. 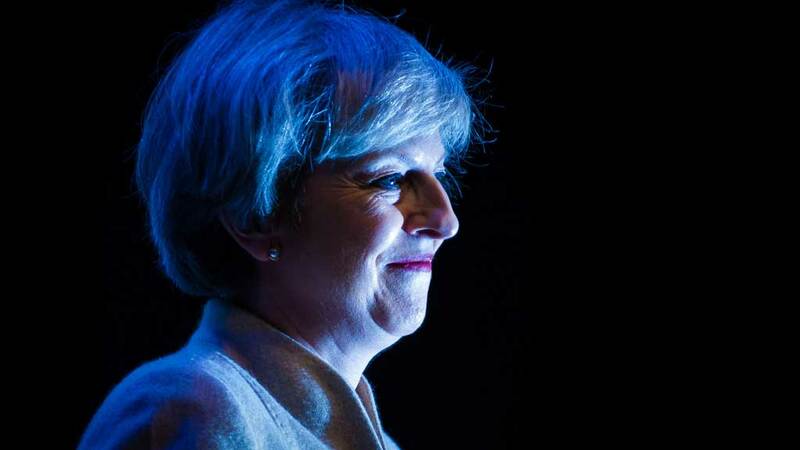 However, detailed analysis of mainstream news coverage by Loughborough University shows there were plenty of signs that the Conservative Party was losing control of the media election as the campaign unfolded. Labour did not win the general election. But neither did the Conservatives. Parliamentary arithmetic will prevail and the Tories will form a minority government propped up by the hard-right DUP. Will there be a hard Brexit? Will austerity continue along its previous punishing trajectory? Who knows, but both seem less likely with a minority government. The media offered ‘presidential’ coverage of the 2017 General Election, focussing their attention on May and Corbyn, analysis by Loughborough University has found. 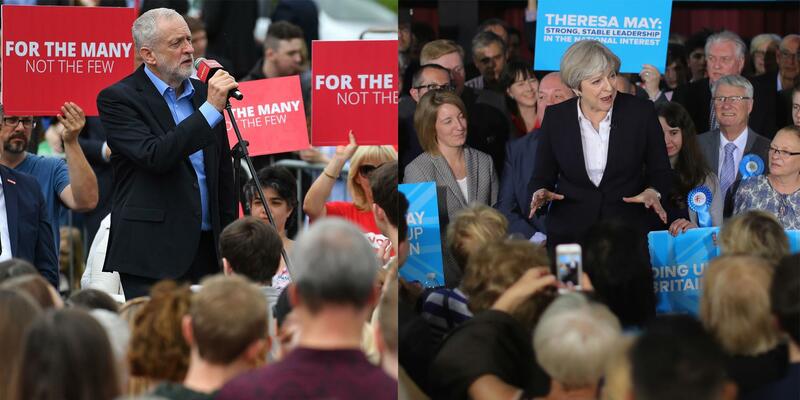 Report 4 (covering 5th May to 7th June inclusive) This is the last in a series of weekly reports by the Centre for Research in Communication and Culture on national news reporting of the 2017 UK General Election. 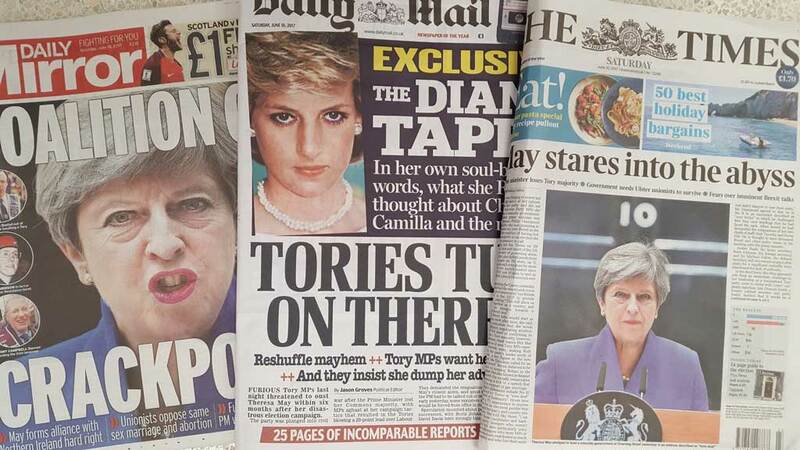 The Conservative Party has received considerably more negative media coverage in the second half of the General Election campaign, research from Loughborough University has found. Report 3 (covering 18th-31st May inclusive) This is the third report by the Centre for Research in Communication and Culture on national news reporting of the 2017 UK General Election. 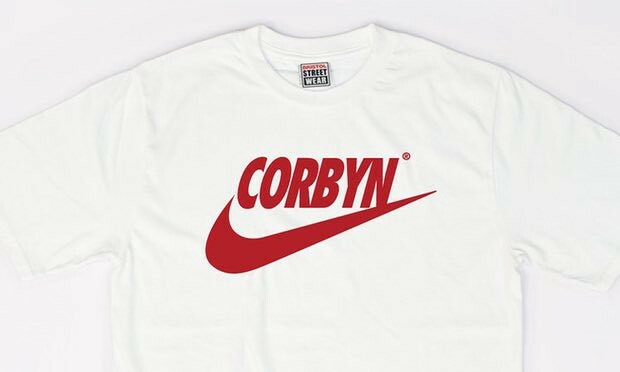 Top 3 Talking Points: An attack on Corbyn? Professor James Stanyer on week two of the General Election media campaign. 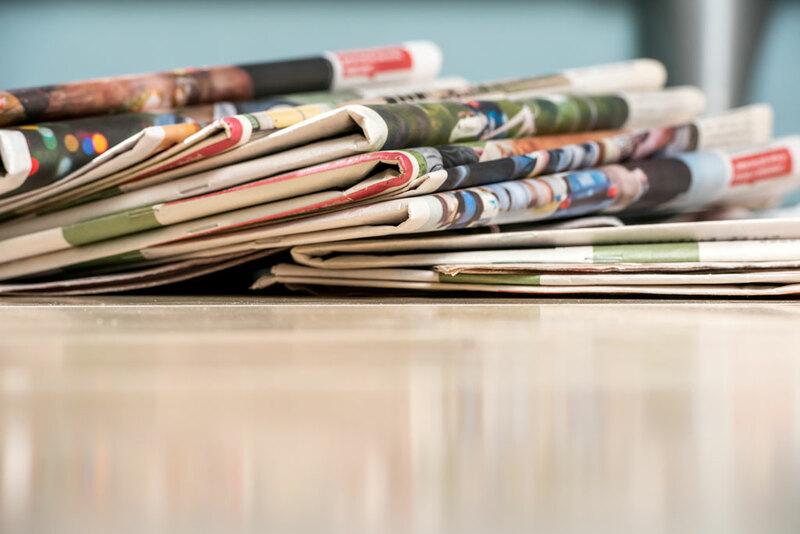 In its second report analysing media coverage of the General Election Loughborough University has found national newspapers to be overwhelmingly negative in their coverage of Labour.